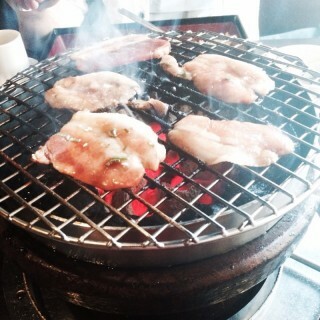 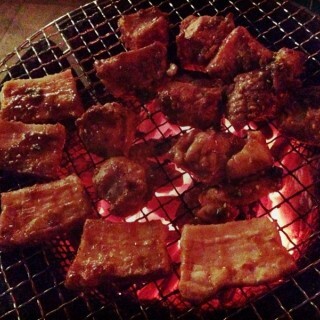 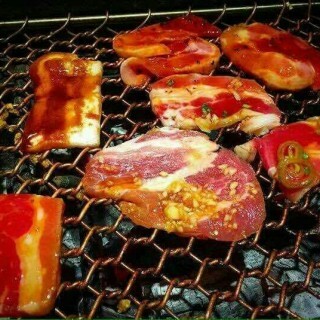 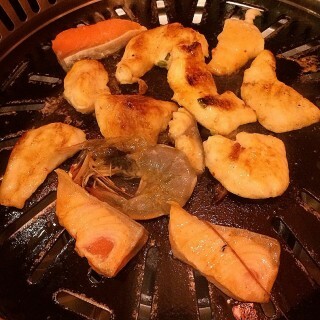 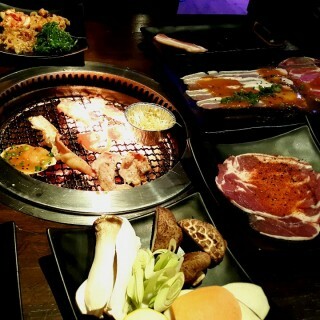 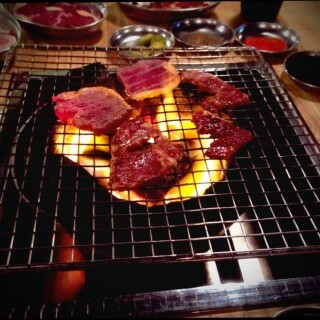 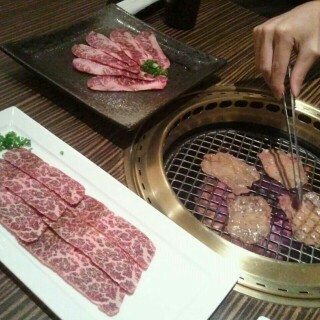 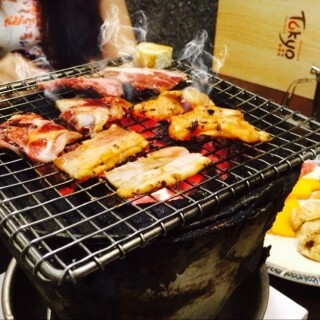 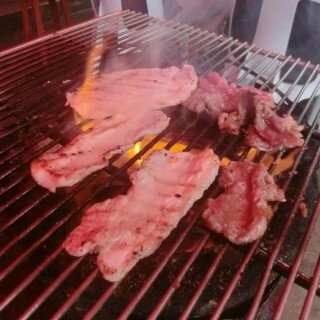 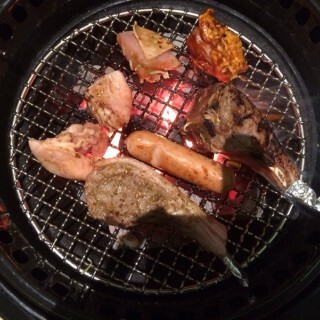 Japanese BBQ helps to gather up everyone for a good delight! 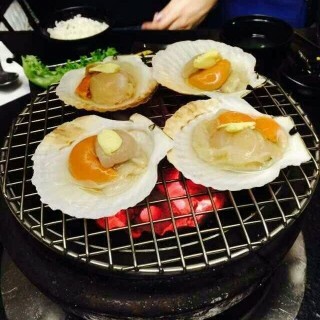 Simple, fast and goes well with different sauces, they are superbly awesome when it is grilled on the hot plate for some succulent meaty taste that lingers in your mouth! 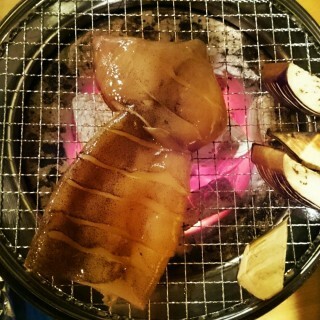 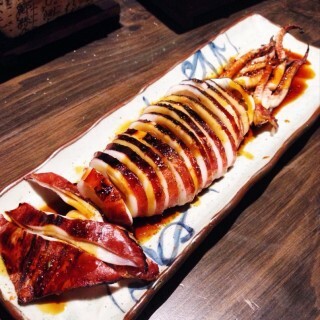 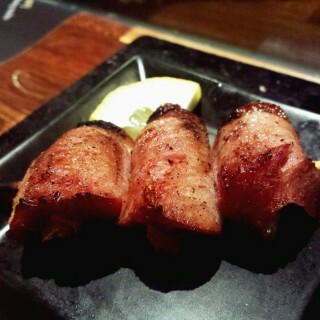 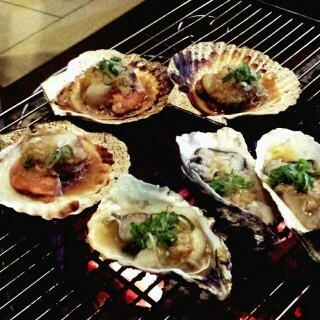 charcoal grill scallops wit sake,u Wil love it!